Concert The Cavern. Cartoon And Vector Illustration. Royalty Free Cliparts, Vectors, And Stock Illustration. Image 26626490. 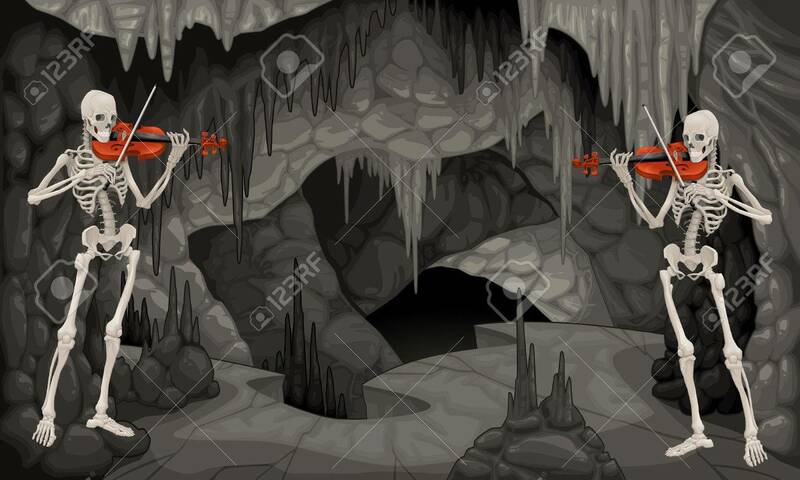 Vector - Concert the cavern. Cartoon and vector illustration. Concert the cavern. Cartoon and vector illustration.